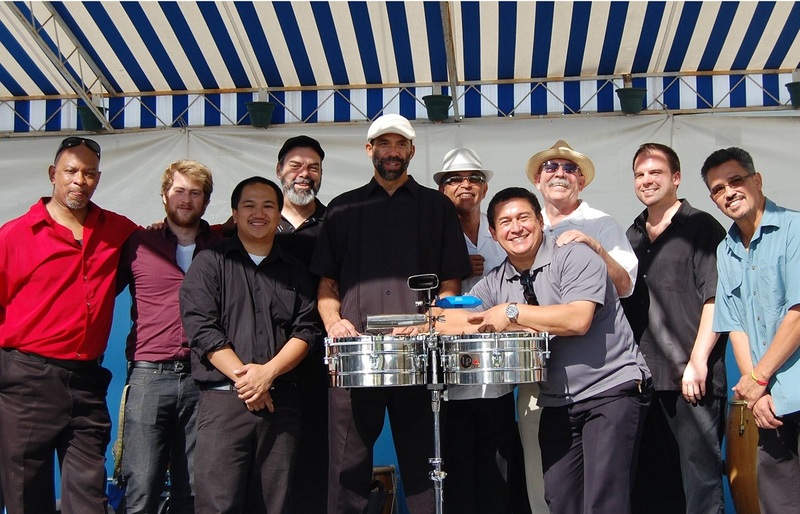 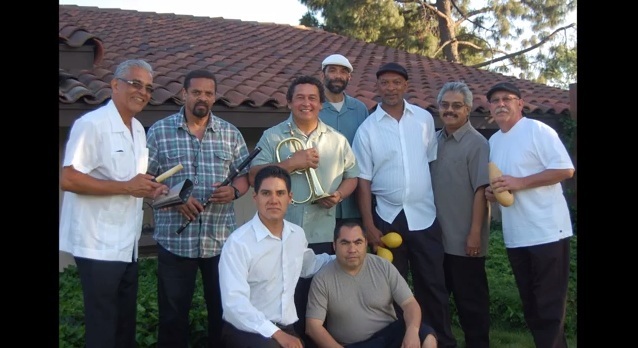 Orquesta Latin HEAT is a new salsa band based in San Jose, featuring a strong rhythm section, authentic Latin percussion, and a swinging horn section. 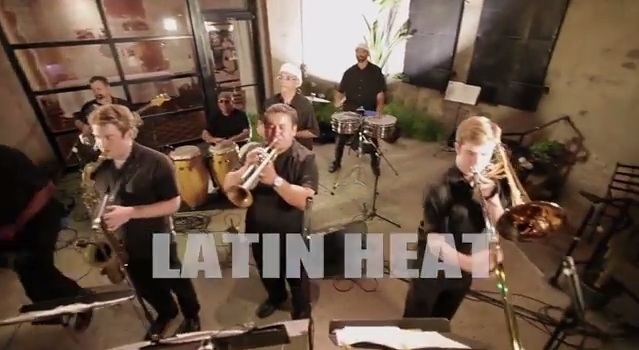 Latin HEAT is a 10-piece Latin band that specializes in playing red hot salsa, sizzling Latin Jazz, cha cha cha, and more. 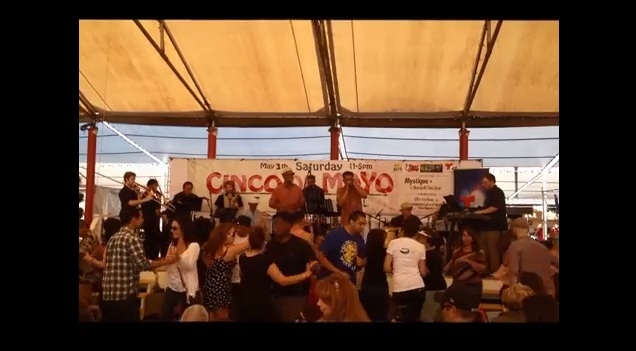 For bookings, please contact Allyn “Rico” Johnson.